fixme This section is heavily under construction and may change quite a bit - @jr0cket 15th July, 2016. 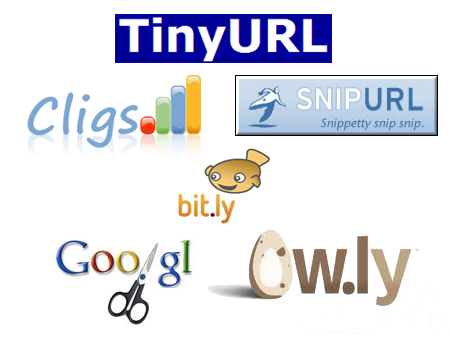 In this section we will build a webservice to create short url&apos;s for web addresses, as with services such as goo.gl or bit.ly. The web service will also manage the redirection of your browser from the short url to the real web address. This project will take the simplest approch and is therefore not attempting to build a production ready service.